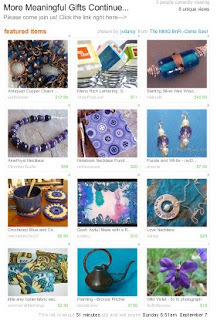 In honor of the More Meaningful Gifts BNR, jvdarcy set up this treasury. Thanks for including my violet photograph! Here it is!